What Do You Do With Your Galaxy Tab 7? 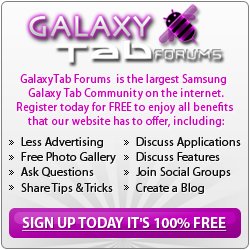 Galaxy Tab 7.0 Plus ICS? Locking Down the Tab 7 inch-Admin Rights?